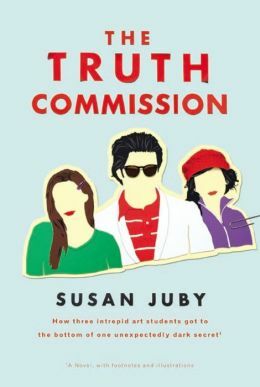 This week's Book Giveaway pick is Susan Juby's upcoming novel The Truth Commission. (Please note: we don't ship unreleased books until their official publication date, which in this case is April 14th.) Juby doesn't write a ton of books, but when she does they're awesome, so we're super excited about this release. A full review will follow later today.